Spring Pictures cancelled March 6. It has been rescheduled for Wednesday, April 3, 2019. Welcome to Evergreen Elementary School, home of the Eagles, "Where Students Soar!" We are excited to share all the wonderful things happening at our school and encourage you to explore our website. 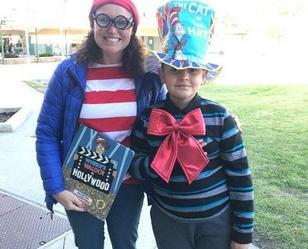 Evergreen Elementary School demonstrates daily our district's belief in Kids First, Every Student, Every Day. Our school environment is safe, caring, disciplined, and motivating so students can grow and develop in every way. Our strong academic instructional program is teamed with an emphasis on developing personal and social skills. 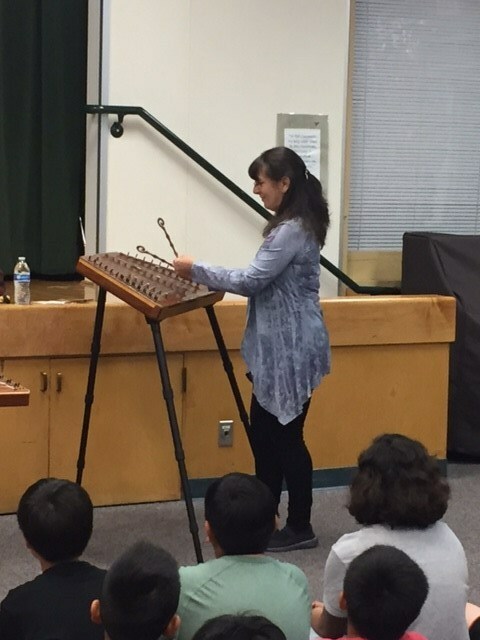 Evergreen has many of the most experienced teachers in our district and our students benefit from their expertise, dedication and professionalism. They are supported by an equally talented staff, who all work cooperatively for the benefit of our students. Our students are the focus of the partnership between home and school. We have an extremely involved Community Club parent group that contributes countless hours of volunteer time and financial support to our school. 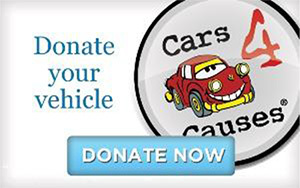 We encourage your active participation in your child's education and there are many ways to be involved in supporting Evergreen Elementary, from one time volunteers to regular contributors of time and resources. Cooperation and teamwork between parents at home and school staff provide a strong network of support for your child. This time in your child's life will pass quickly and sharing their school activities with them will create precious memories, increase their success and their enjoyment of their school experience. Students, staff and parents all work together to maximize each student's potential and celebrate the diversity in our school. We are a community dedicated to helping our students succeed. 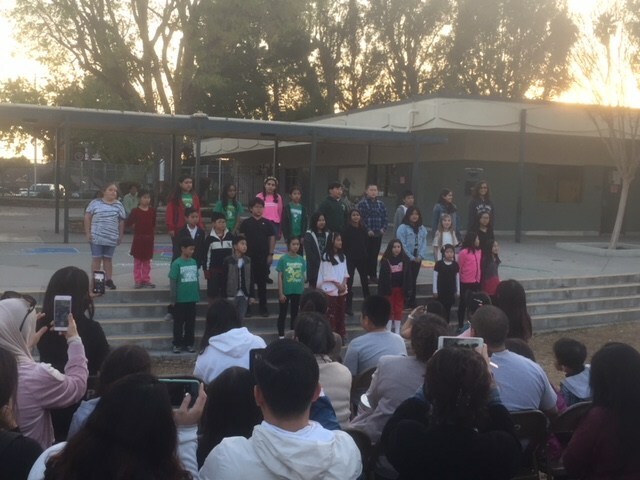 Our Evergreen Eagles are wonderful scholars who are compassionate to others, demonstrate good thinking and problem solving skills, and work hard to develop qualities to be independent and successful learners in school and out of school. 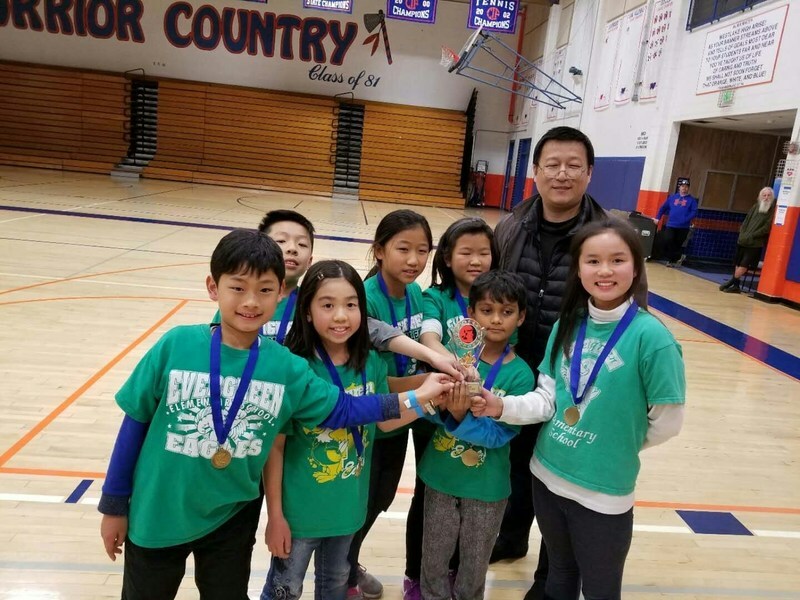 Evergreen Elementary School has been honored as a California Distinguished School in 2006, 2010 and 2014. 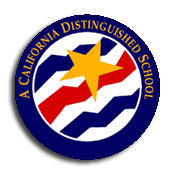 Evergreen is very honored to be selected as a 2014 California Distinguished School with our signature practices of Science, Technology, Engineering, Arts and Math (STEAM) and Character Education. 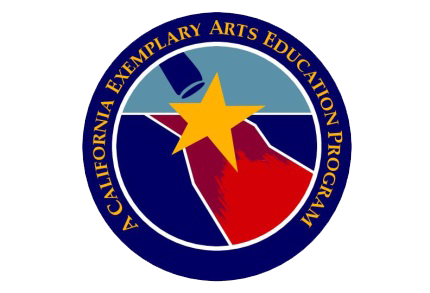 In addition, Evergreen is one of a very select group of elementary schools to receive the prestigious 2014 Exemplary Arts Program award from the state for our outstanding arts program that incorporates visual art, music, dance, theatre, and media arts into all areas of the curriculum. Only 13 elementary schools in our state out of over 5,500 schools have been honored with this recognition. 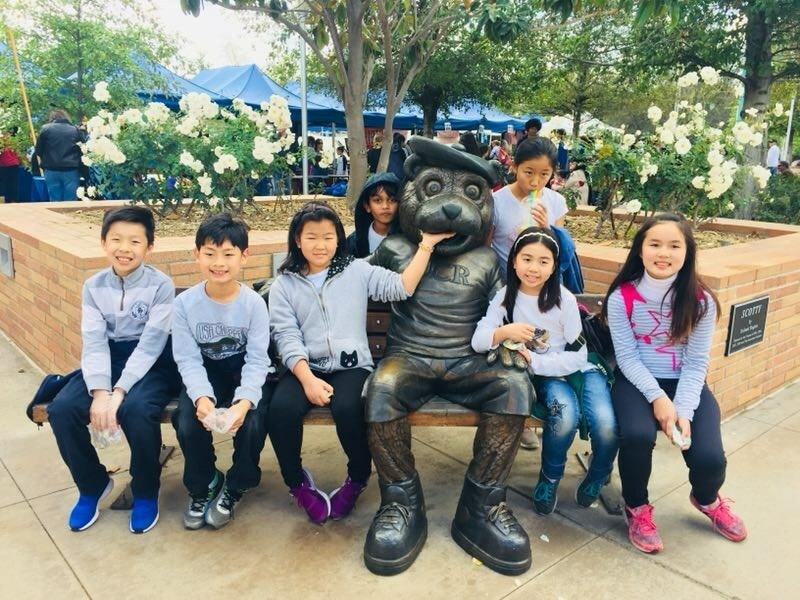 Evergreen is committed to (STEM/STEAM) as a vehicle to fully develop our students' creativity, critical thinking, problem solving, and personal/social skills to make them capable and competitive for their future college and career experiences. Project Lead the Way (PLTW) is the nation's leading provider of STEM programs. Evergreen is proud to be the first school in our district to offer PLTW Launch to our students. It is an engaging, fun, project based curriculum with challenges and activities that lead students to practice reasoning, critical thinking, teamwork and problem solving skills. PLTW Launch is designed for students in kindergarten through fifth grades and will align with Common Core State Standards (CCSS) and Next Generation Science Standards (NGSS). PLTW Launch leads students through a series of topic-based modules, where students will engage in design problems that encourage collaboration, analysis, problem solving, and computational thinking. Evergreen also received many California Businesses for Excellence in Education Awards over the past few years. These honors demonstrate what great achievements our students can make with supportive parents and an outstanding staff. We are justly proud of the longstanding and excellent reputation that Evergreen has always had. 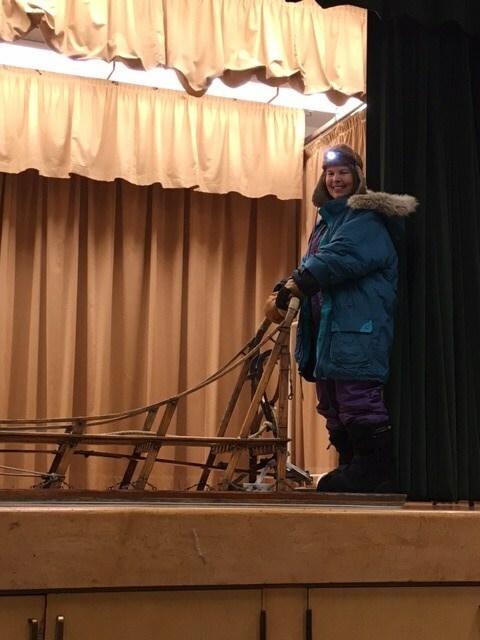 I am thrilled to be working with such a great group of dedicated professionals, spirited students and supportive parents. 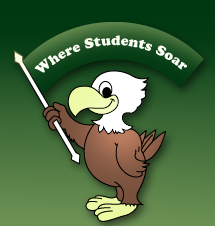 Together we will make a positive difference for each student at Evergreen Elementary, Where Students Soar!